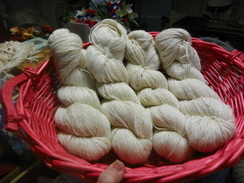 Some of the products that are being sold come directly from our Farm. 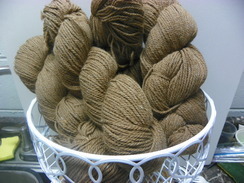 We send fiber to NEAFP and they pool the fiber from other farm to make us products to sell. 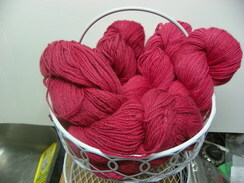 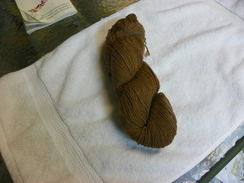 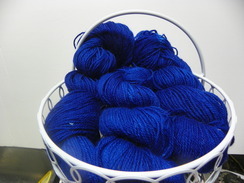 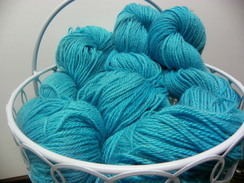 The Yarn is from our Alpaca and goats raise on the farm.